Counting On star Derick Dillard is causing controversy once again with his posts on social media, and this time he is calling for a Target boycott due to their restroom policies. Is Jill Duggar’s husband just wanting attention, or does he have bigger political ambitions? 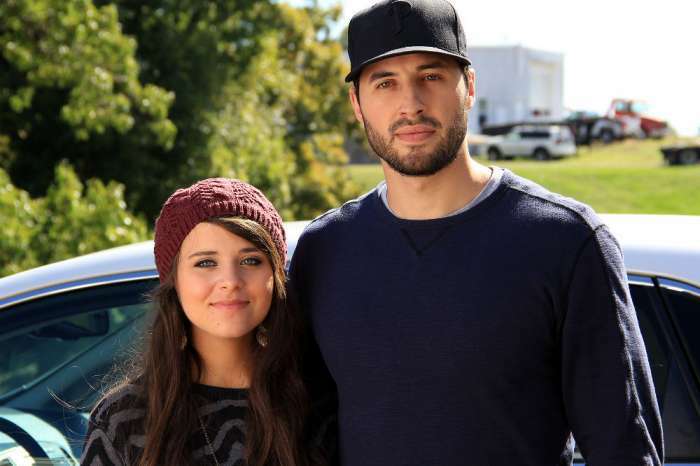 As The Hollywood Gossip reports, Dillard has recently taken on the new role of Duggar family “rabble-rouser,” and his new desire for expressing controversial views has caused some serious backlash. 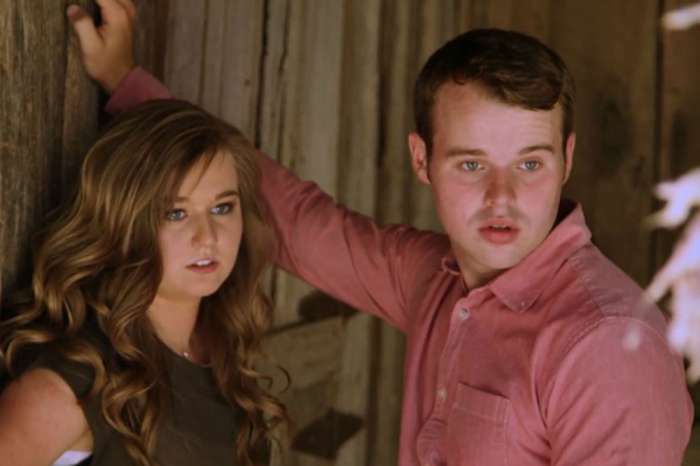 The Twitterverse wasted no time in responding to Derick Dillard’s bigotry, with one follower writing, “Men also don’t belong in bed with their little sisters,” referring to the scandal of Dillard’s brother-in-law, Josh Duggar. Another person commented that President Trump is more of a threat in bathrooms than any transgender person. However, instead of engaging in any kind of debate, Jill Duggar’s husband responded as he usually does with Bible verses and the threat of hell. He wrote that there is one universal truth that will not change no matter how anyone feels about it, and one day everyone will have to face it. Awesome night last night at C3 at the Greek! Praise God for all he is doing and will do this semester at the University of Arkansas! Praying for the next great awakening! Rumors have circulated that Dillard has political ambitions, and his recent trip to Washington, D.C. for the Value Voters Summit is seen by many as a confirmation of those goals. But, if he continues his cyberbullying and offensive comments while avoiding any kind of substantial debate, he is not likely to build any constituency outside of those who already agree with his extreme views. Over the past few weeks, before he went after Target’s bathroom policy, Dillard tweeted that there is no racism in America, has given his support to Donald Trump, declared that abortion is murder, and shared the belief that transgender is a myth. What will the father of two say next? Fans and critics will surely find out soon because he hasn’t made any attempt to stay quiet. If anything, he is making it a point to be blunt and share everything he believes with the public. I for one am boycotting TLC/Discovery for keeping the trashy program Counting On on air. Who are these people to call for a boycott of transgender people when they have their very own perverted child molester living in their midst and parents who allowed it to continuously take place?